Tired of Your High Electricity Bills? | West Coast Solar, Inc. Tired of Your High Electricity Bills? While there are many benefits of going solar, including reducing your environmental impact, the biggest draw for homeowners across the greater San Francisco area continues to be lowered electricity bills. With bills piling up for everything from your wireless service and subscriptions, to your mortgage, it’s time you got a break — right? Thankfully, switching to solar can provide you with the savings you’re looking for. It’ll be much more satisfying to see those bills drop while also knowing you’re doing something good for the planet. Just How Much Can I Save with Solar? Everyone always wants to know just how much they’ll save when they switch to solar. It’s just like the question of how many solar panels your house will need — unfortunately, there is no universal number because every home and every household is different. All of these factors can be determined when a professional evaluates your home during an in-home solar assessment. 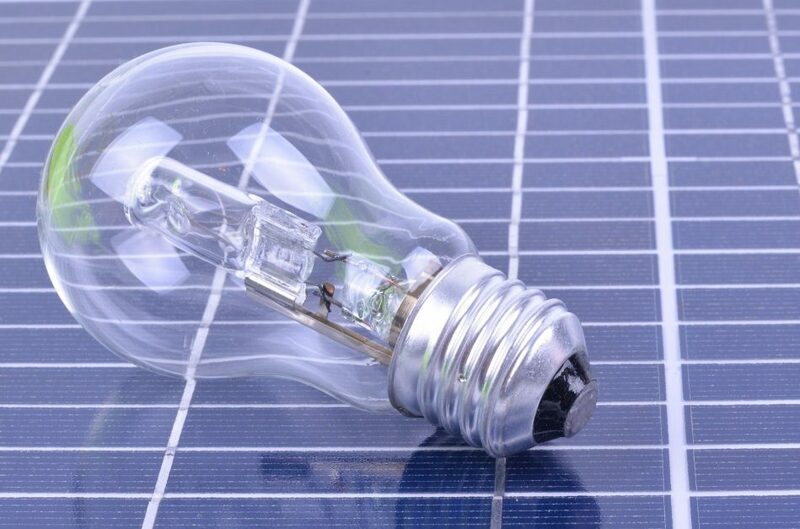 Only then will you be able to really understand just how much your solar system could reduce your electricity bills. Your home and your family aren’t average, so it’s hard to compare “averages.” But to give you a general picture of what you might save by going solar, homeowners in California on average end up saving more than $28,400 over the course of 20 years! But you may save even more if your local utility rates are higher, if you have a larger system installed, or if your electricity usage is lower in general. At West Coast Solar, our solar experts will walk you through the entire process and capably estimate your savings so you can quickly see a return on your investment. Ready to see just how much you could save on your electricity bills? Contact us or call (877) 379-3448 to schedule your no-cost solar assessment today!